The new software version further enhances the application of Hexagon Metrology’s White Light Measurement Solutions. 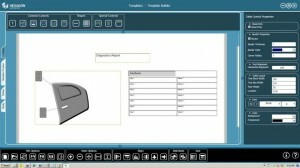 Hexagon Metrology announced today CoreView 7.0, the new version of Hexagon Metrology’s White Light Suite. CoreView 7.0 provides enhanced performance, new functionality and ease of use. 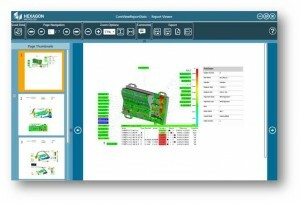 The new software version provides an option of “on the fly” capability to generate high quality data in the STL format fast and seamlessly. The new functionality is based on a Hexagon proprietary STL engine. 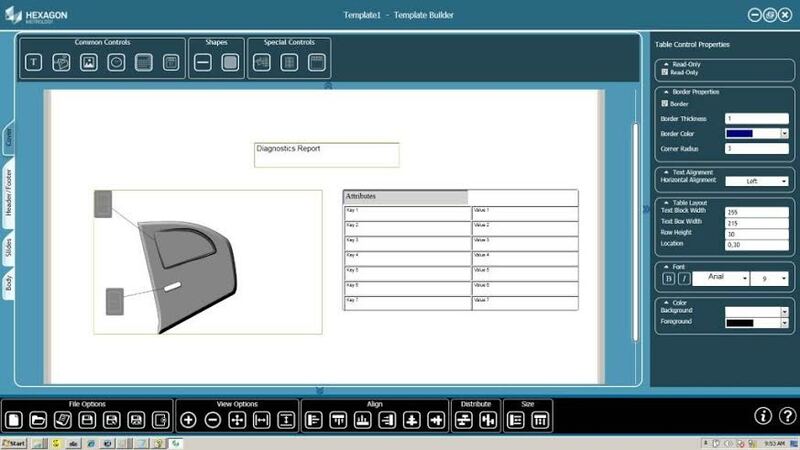 STL models are created in parallel to the measurement process. A new Hexagon reporting module is included with modern GUI and ability to generate and edit report templates as well as adding comments on reports. New functionality to support market and customers’ requirements was added such as improved surface analysis coverage, statistical analysis on group of features, tornado lines along an axis, wireframe representation mode, fasteners measurement and others. CoreView 7.0 Improves the ease of use with the ability to do rapid calibration of the system and undo of critical function. In addition new multi-tasking user interface was introduced for the Automatic Measurement application.CoreView 7.0 is available immediately and from now on comes with all Hexagon Metrology White Light Measurement Solutions.